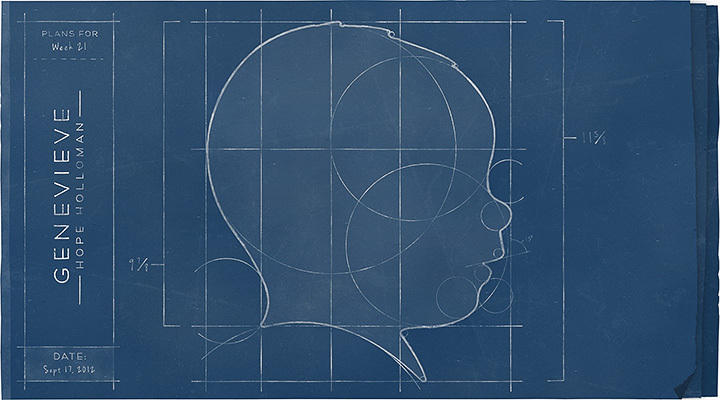 I’ve had blueprints on the brain lately and so I thought I would design Vie’s blueprint for her silhouette. I really like the simplicity of this one. Another design I would love to get printed up really big. Cool project! My project is 365 days of hand lettering. Difficult in the beginning but now its easier (after 100 days). Good luck! So cool! just saw a few. I will definitely be checking that site out tonight!